Played a round of #Minetest last night and experimented with some mods. One could say it's just a game, but it is also one of the very few actually free implementations of cyberspace as envisioned by early 90s computer pioneers. You can interact with others, it's expandable and you have considerable freedom how to spend your time there. And it's completely under our control. You don't even need a new computer to play it, it runs well on a librebooted Thinkpad. 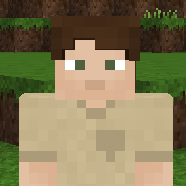 I will be live streaming #Minetest gameplay in a little over an hour. 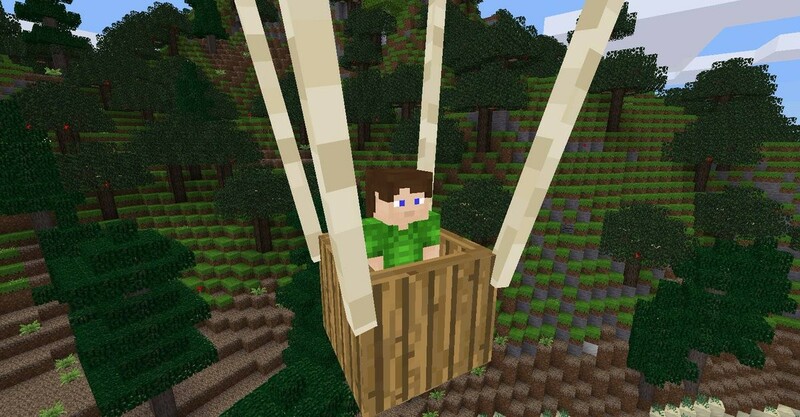 In today&apos;s #Minetest mod review we&apos;re looking at the Teleporter Pads mod. 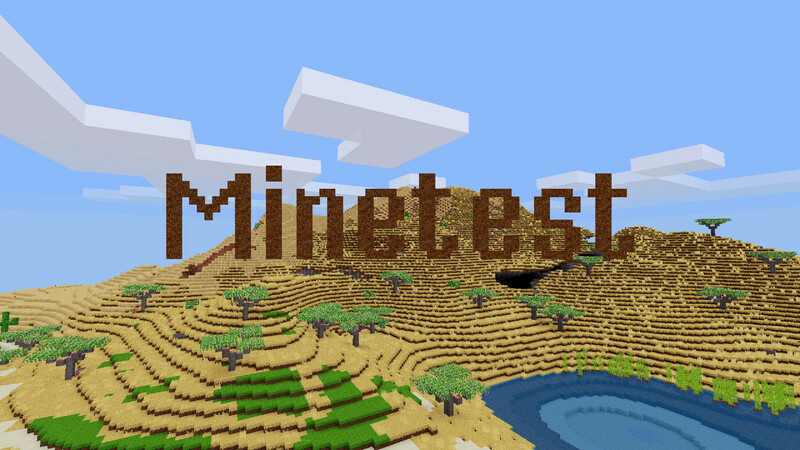 Minetest 5.0.1 has been released! 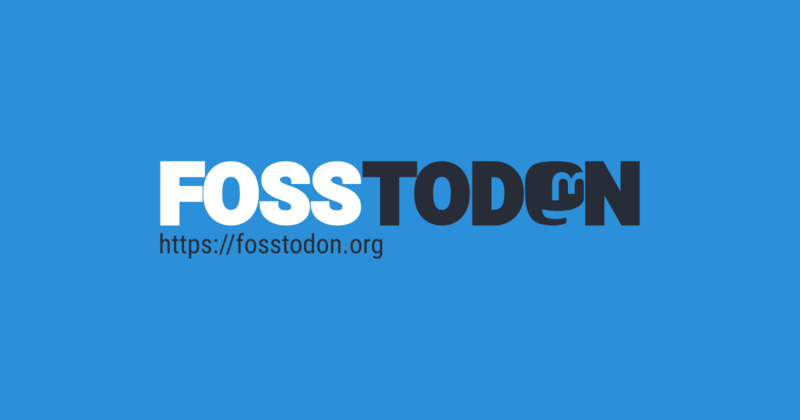 This is a bug-fix only release which fixes a few crashes and other issues. 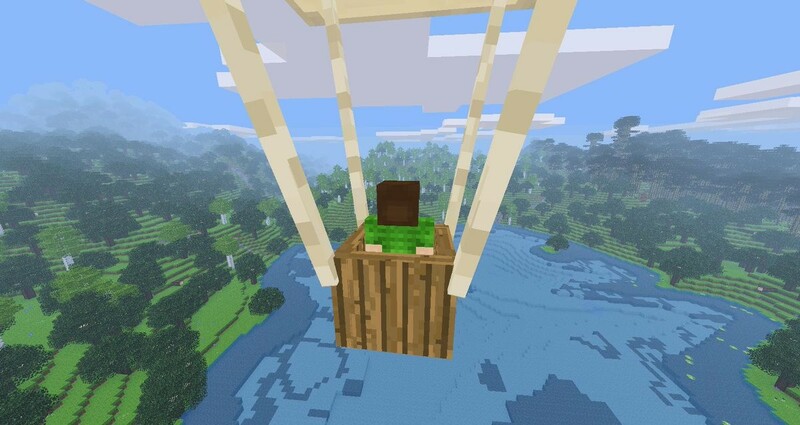 Continuing with the flying theme, here&apos;s a cool new hot air balloon mod by Eran! The Minetest Modding Book has been a work in progress for many years, but is soon approaching its first edition. Feedback would be awesome. Where is it lacking? What does it do well? What did you find hard to understand? I don&apos;t usually hype my own content, but I am super stoked for the new series starting next month. 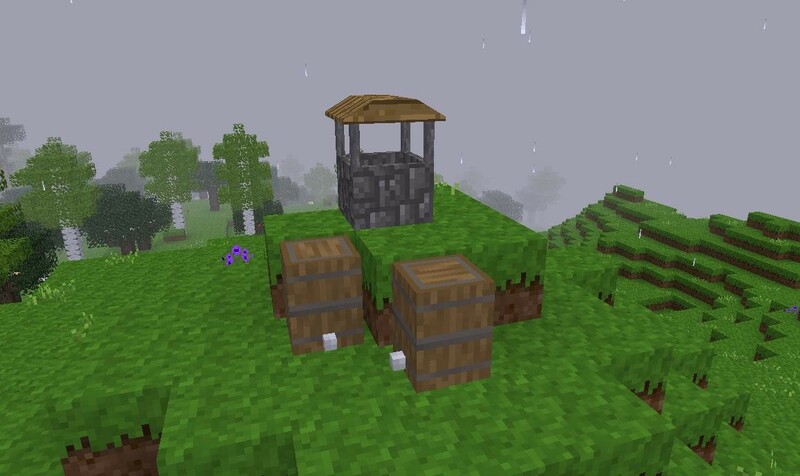 Oops, I forgot to post my update to the lesson on Textures after #Minetest 5.0 released. Brand new #Minetest mod review, looking at the Morelights mod. Just a little something I&apos;m working on. 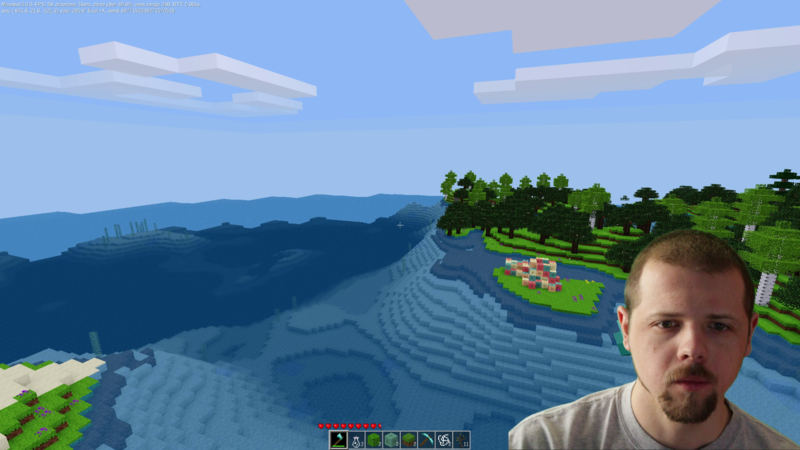 Really pleased with how my new greenscreen is working.